You need evidence to prove your case in court. There are many rules about how you can bring evidence into court. This Guidebook introduces you to the general principles of evidence and explains the kind of evidence you will need in pre-trial court hearings as well as the court hearing itself. The final stage in an action (a proceeding started with a notice of civil claim) is the trial. The trial is your opportunity to go before a judge and possibly a jury, and tell your story by presenting evidence in court. This Guidebook contains an overview of the procedure for a judicial review. In a judicial review, the Supreme Court of BC is asked to set aside a decision of a government body, like a tribunal. 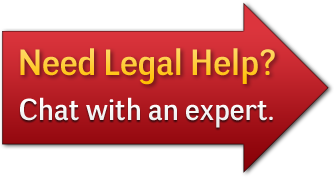 This series of three tip sheets help litigants represent themselves to go to trial in a civil case. Topics include: How to Prepare Your Case, How to Take Notes During Trial, and How to Act in Court.